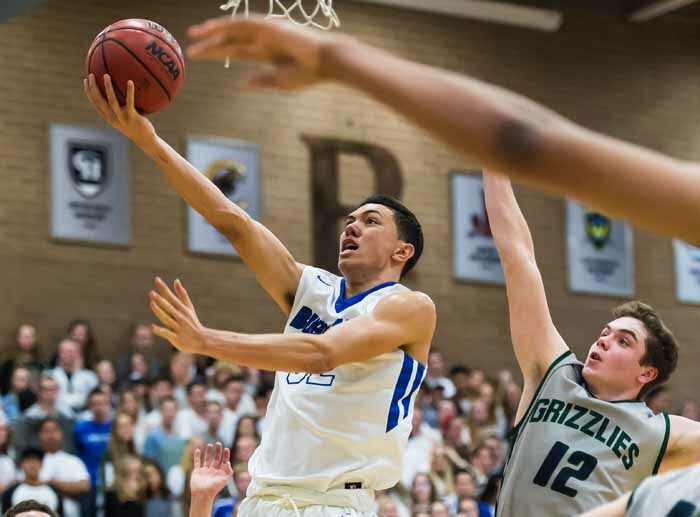 After experiencing Utah high school basketball at the 2014 FreeTaxUSA Shootout at Orem High School, Samuta Avea found himself facing a major decision. At the time, Avea was a sophomore playing for Kahuku High on the island of Oahu. He was a rising star on the hardwood, but he was way off the radar when it came to being recruited to play at the next level. Hawaii has a reputation for producing talented football players, and while he played football, Avea’s first love was always basketball. A week after his sophomore season ended, Avea decided to leave his home and family temporarily and move in with his aunt and uncle (and his cousin, Bingham High football star and future Air Force Academy Falcon Ethan Erickson) in South Jordan to pursue his hoop dreams. 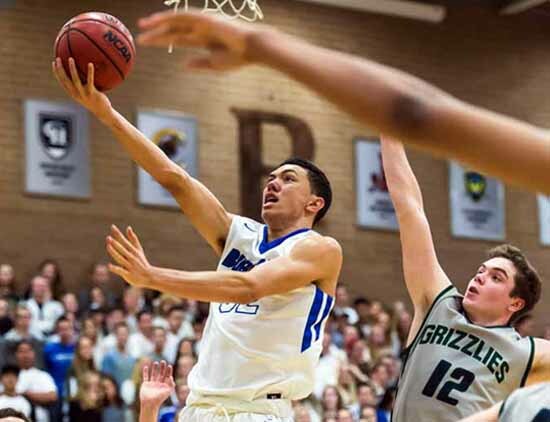 He found what he was looking for when he arrived on campus at Bingham High and connected with head coach Jake Schroeder, Yoeli Childs and the Miners. Mostly, he quickly discovered a place where he can get the attention of college recruiters. Avea went from assuming his best shot was to play at the one school, Hawaii, that didn’t have to cross the ocean to see him, to seeing his options open up in a big way. So far, the 6-foot-6 junior has offers from Montana, Wyoming, Hawaii and Weber State, but that list will be expanding rapidly in the very near future. 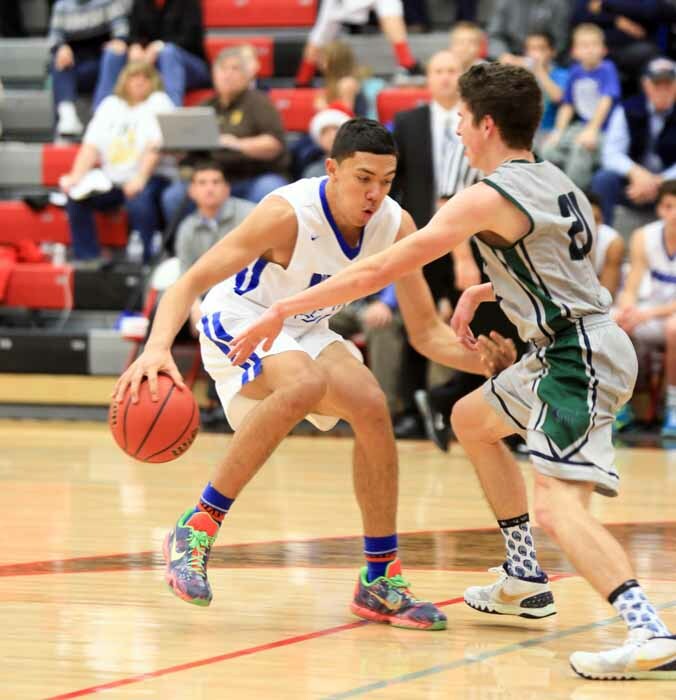 Avea loved the large crowds, the student cheering sections and a very different style of play that he saw at that Orem High tournament, and he has seen all of that and more now that he is settling in here in Utah. 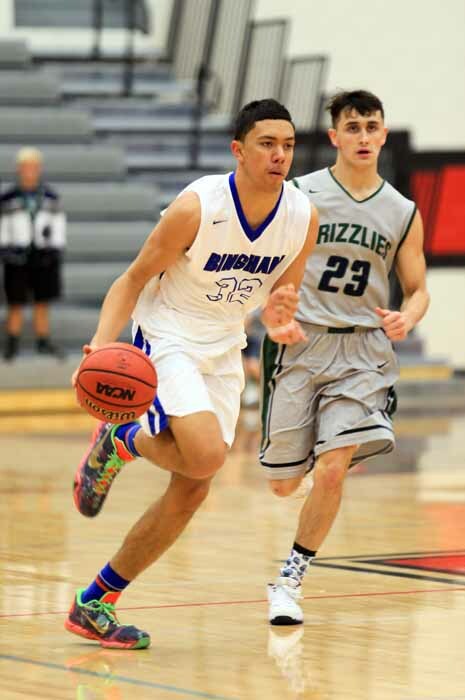 Schroeder first saw Avea on the court at the end of last school year, right after he arrived at Bingham. He quickly discovered that the new arrival was going to be a serious contributor to his program. It’s that non-stop motor that Avea points to as his greatest asset. That, along with his ability to play any position on the floor if needed. His athletic ability is off the charts, whether he’s attacking the rim or elevating to pull down an offensive rebound. His coach really likes who his junior star is already as a player, but he loves the long-term potential. Avea has a lot of the best parts of Hawaii in him. There’s an element of being laid back and enjoying life, but then there’s the competitive side. The move to South Jordan has allowed Avea to learn how to elevate himself to a whole new level when it comes to pushing himself to excel. During the summer he played with Utah Prospects, where he had the chance to scrimmage against Lone Peak star and future Duke Blue Devil Frank Jackson. Now, his full effort is on helping Bingham reach its goals. The Miners are hard at it, every day, as a team and Avea is working overtime to improve his own game. That college scholarship he left Hawaii to chase is just around the corner and Avea is grateful for the sacrifices his family has made to help him along the way. He’s looking forward to telling his parents that his education will be paid for.